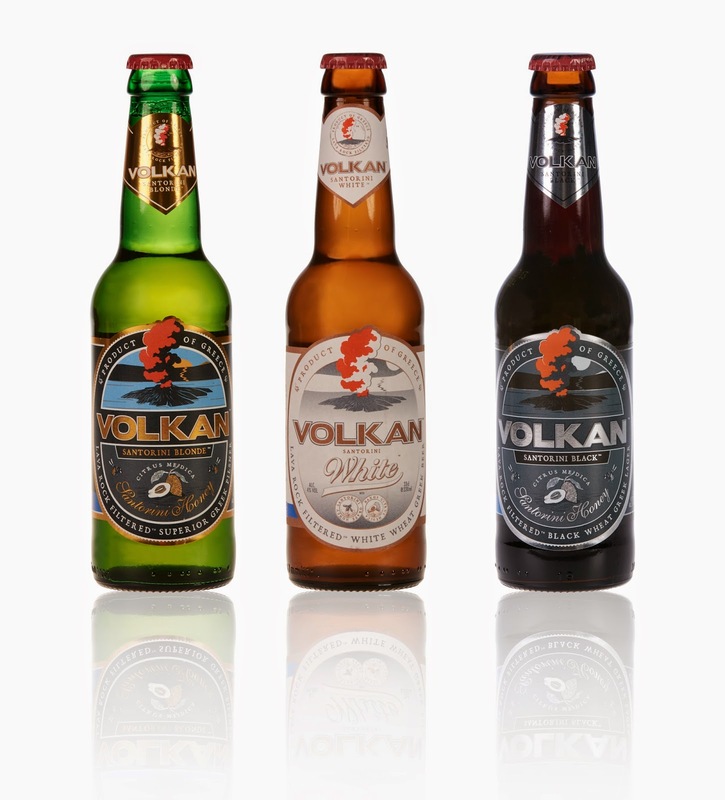 Greece may be known for its wine and spirits, but did you know there are excellent microbreweries producing excellent Greek beers? 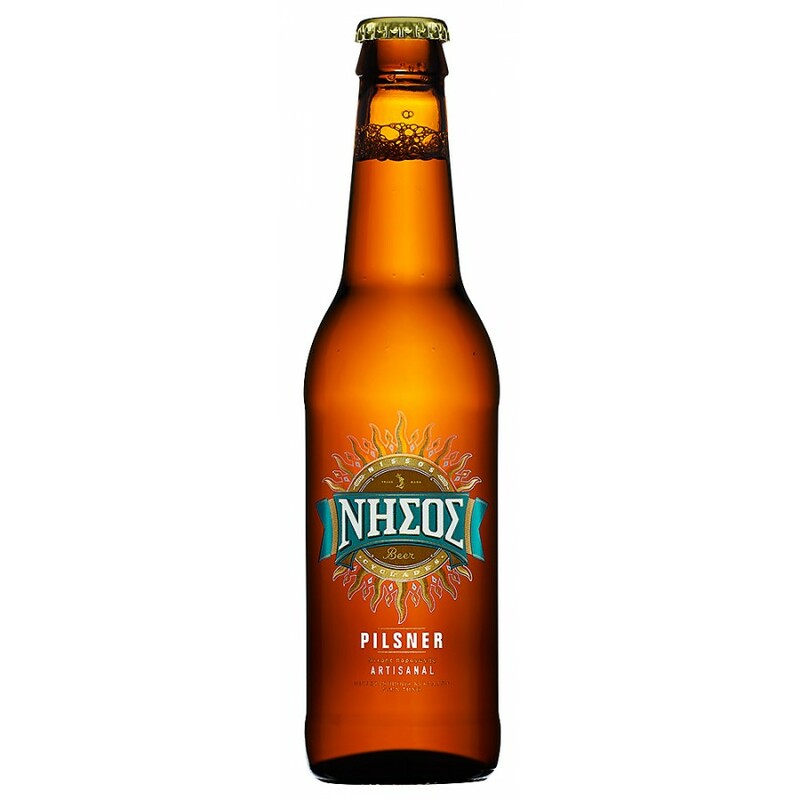 These Greek beers are worth a taste when you visit Greece. 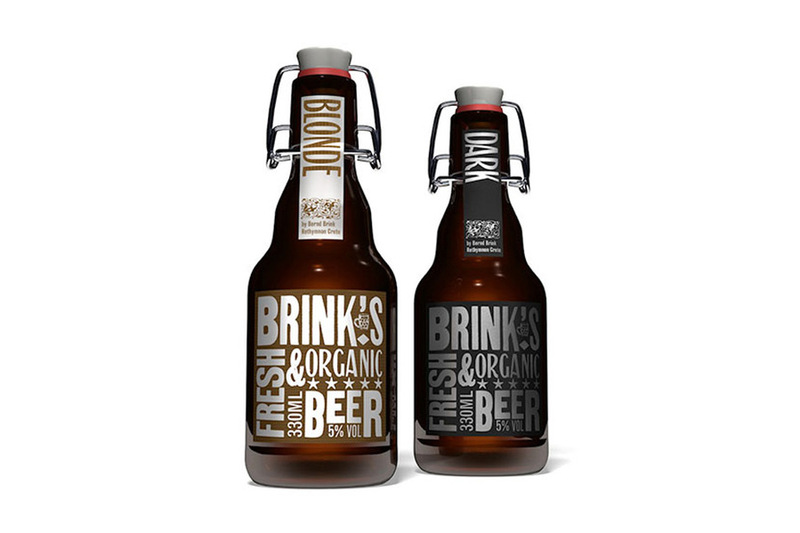 A German professor’s love for Greece and his love for beer met in Rethymno to create Brink’s, the first organic beer in Greece. It is a fresh beer known for its full rich taste. It is naturally cloudy and it is not pasteurized and non-filtered. 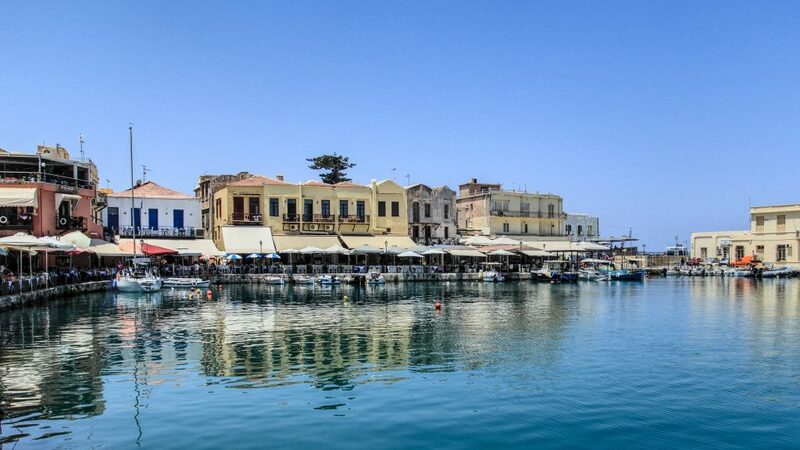 More About Rethymno: Known in Greece for its medieval influence and artistic flair, Rethymno is a place to discover the Ottoman and Venetian heritage of the island, seen in the architecture and landscape of the harbor city. 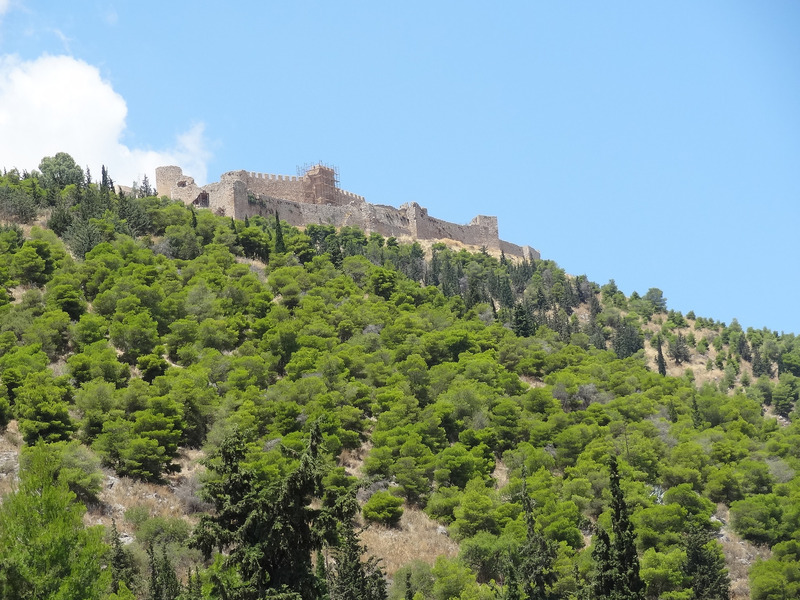 Top sites include the Fortezza, the 16th-century fortress, an Ottoman mosque, as well as museums. 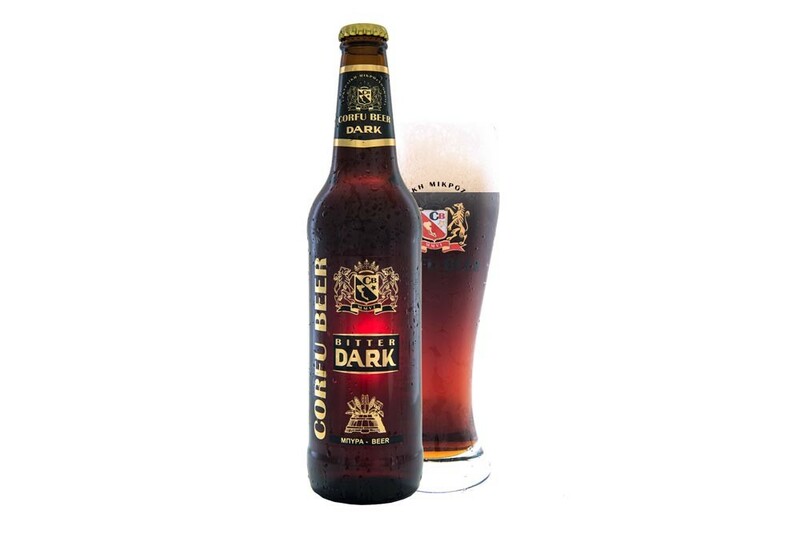 The founders of Corfu beer had a vision of offering a world-class ale that would be produced on their island. Since 2006, the brewery has grown and now brews five quality beers that are unfiltered and unpasteurized. 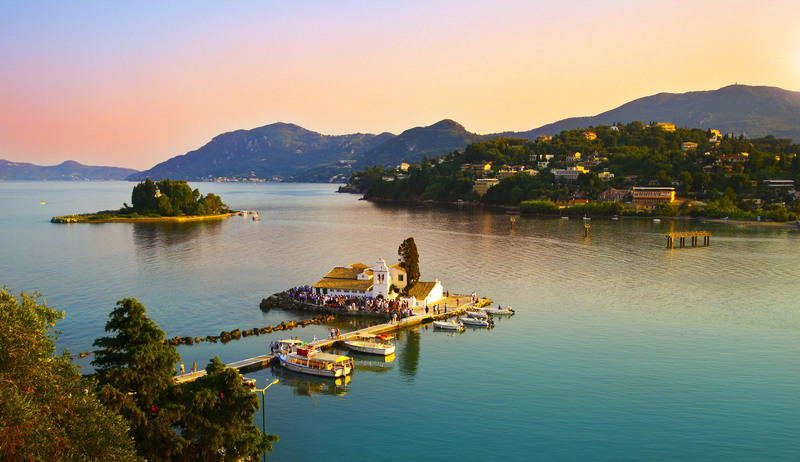 More About Corfu: This Ionian island is known for its scenic beauty and especially the beauty of its old town which boasts incredible Venetian influences. Picturesque villages are scattered throughout the landscape. Corfu is also known for its lovely beaches and beach resorts. Nissos is an award-winning microbrewery on Tinos island in the Cyclades. These artisanal, unpasteurized beers contain no preservative or additives. They are brewed and bottled in small quantities and made from fine quality malts and aromatic hops and go through a slow, traditional, all-natural brewing and fermentation process. More About Tinos: Tinos is a quiet island ringed with lovely beaches, crisscrossed with hiking paths and dotted with scenic villages. 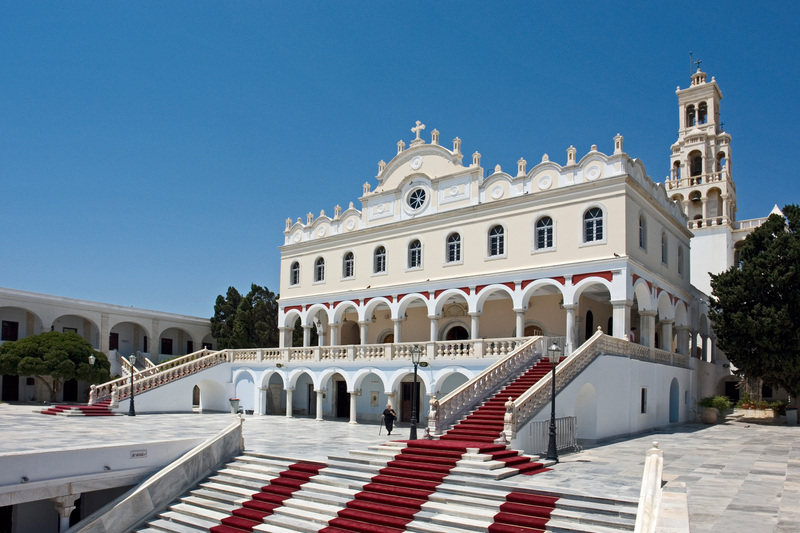 The historic Lady of Tinos church, the Panagia Evangelistria, is a major pilgrimage site for those of the Greek Orthodox faith. The perfectly preserved Ursuline Convent is another site to see. Meanwhile, for foodies, there are fantastic culinary delights to try, fantastic restaurants to dine in and a lively Sunday farmers market to stroll in. 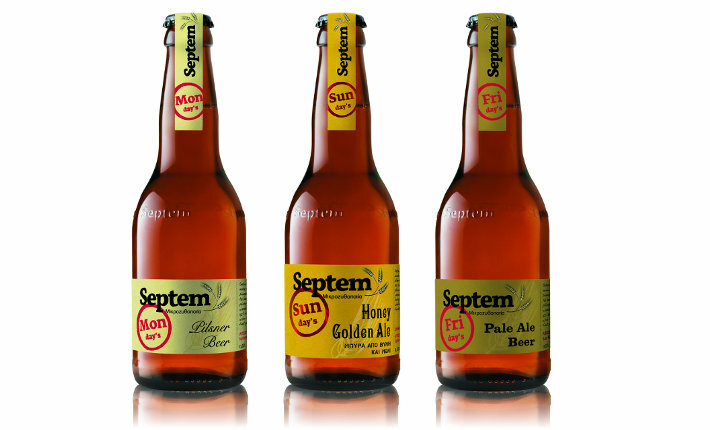 Named after the Latin word for the number seven, Septem microbrewery produces seven types of beer — one for each day of the week! Septem’s first batch of fresh non-pasteurized beer was born in the summer of 2009. More About Evia: Evia is the second largest island in Greece and easily accessible from Athens by car. It has many traditional villages, quiet beaches, historical sites and restaurants serve wonderful local cuisine. In 1998, the first beer was introduced, the Vergina Premium Lager, an authentic premium lager beer. Since then the beer lineup has grown to include a variety of different labels and specialty beers. 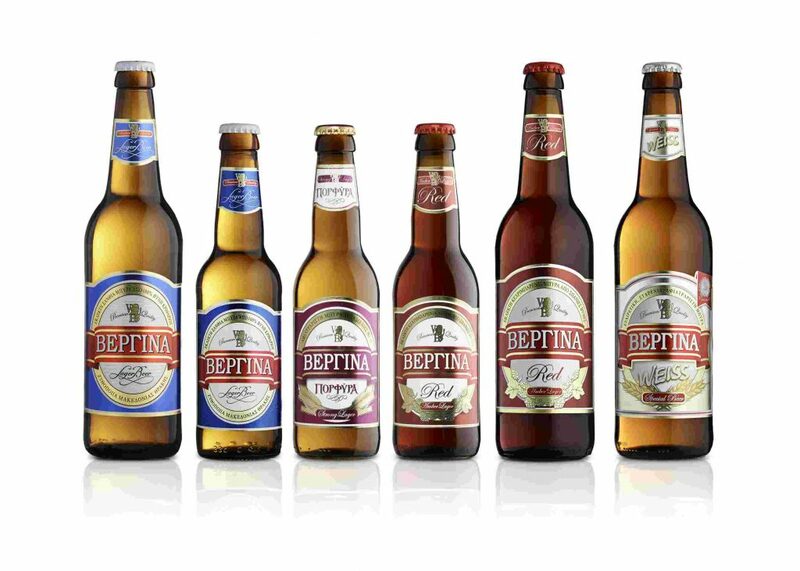 All of Vergina’s beers are produced in a state-of-the-art malting plant in Komotini. More About Komotini: Komotini is a city in the region of Thrace in northeastern Greece. It is a Natura 2000 site, where wetlands are home to pink flamingos and other rare species. Hikers love the wooded trails that run through Byzantine ruins. Due to its location, Komotoni is a unique convergence of east and west and boasts fantastic food markets and old fashioned shops that reflect that mix. Komotini is also where Phillip II’s (Alexander the Great’s father) tomb was found. 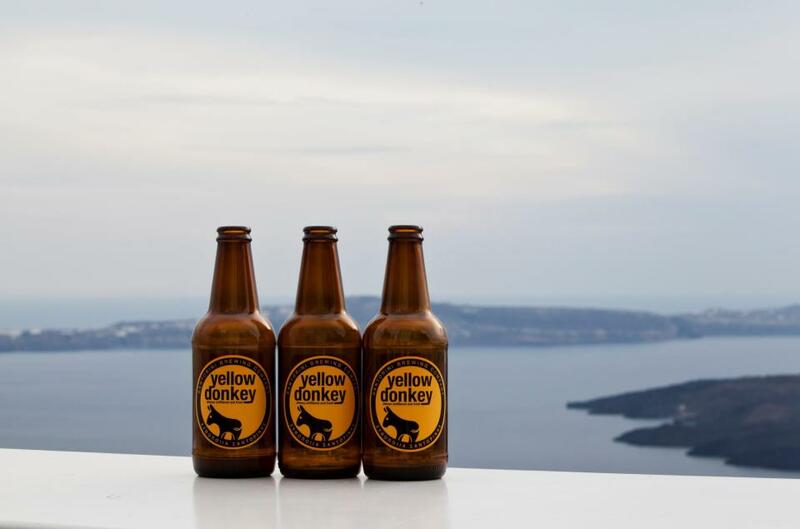 Only local hops are used to make the two beers hailing from Santorini island: Volkan and Yellow Donkey. Both breweries are open to the public for visits and tastings. When ordering Yellow or White Donkey beer, it comes served in a champagne shaped bottle, design that pays homage to the island’s distinct wine culture. 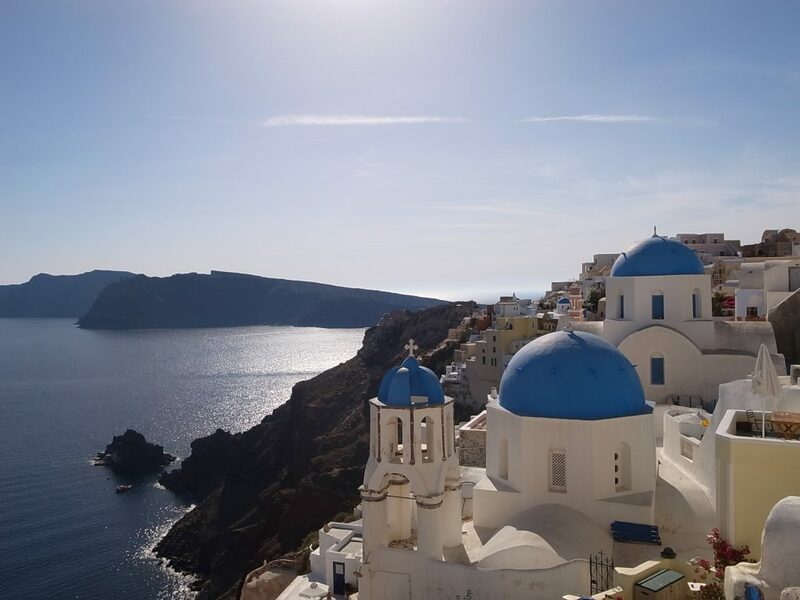 More About Santorini: As one of Greece most famous islands, Santorini is also considered the most beautiful and romantic thanks to its unique landscape of 300-meter high multi-coloured cliffs that tower over a scenic submerged caldera. Foodies love winetasting the Assyrtiko variety wines and locally produced cherry tomatoes, fava, capers and now beer! Zeos beer is brewed with the high-quality German standard in mind, where quality takes time and the best outcome means only using the finest ingredients. 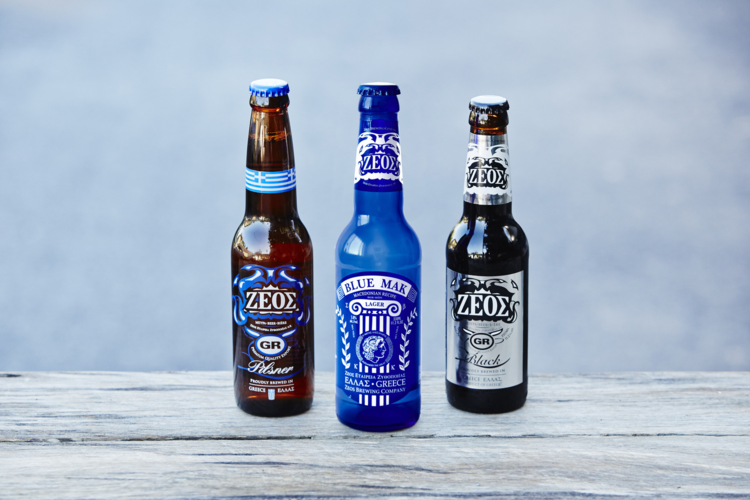 No chemicals or preservatives are used in any of the Zeos beer formulas. More About Argos: Argos is one of the oldest continuously inhabited cities in the world with a history stretching back 6,000 years. Today it is home to a fantastic archaeological museum. Explore the ancient ruins including a library, Mycaenian citadel and a 20,000-seat theatre. Have you ever heard of Greek beers? Would you like to try any?